A key reason I decided to go to business school was to develop more “hard skills”. Although Goizueta has enabled me to broaden my quantitative background through classes such as Accounting and Corporate Finance, courses like Leadership and Emotional Intelligence and experiences outside the classroom have shown me the importance of building connections. At the core of developing relationships is empathy, a theme throughout my mid-semester module (MSM) to Nicaragua and El Salvador that was made possible through the Tearte Family Foundation’s generous Global Study Grant. One prime example was Cafe de las Sonrisas in Granada, Nicaragua. The founder, Tío Antonio, shared the story of how he was so moved on a trip to the area years prior that he never left. After learning how young people with disabilities had limited job opportunities, he was convicted to tackle the issue head-on. That’s when he started Cafe de las Sonrisas, which is staffed by persons who are deaf/hard-of-hearing or blind. 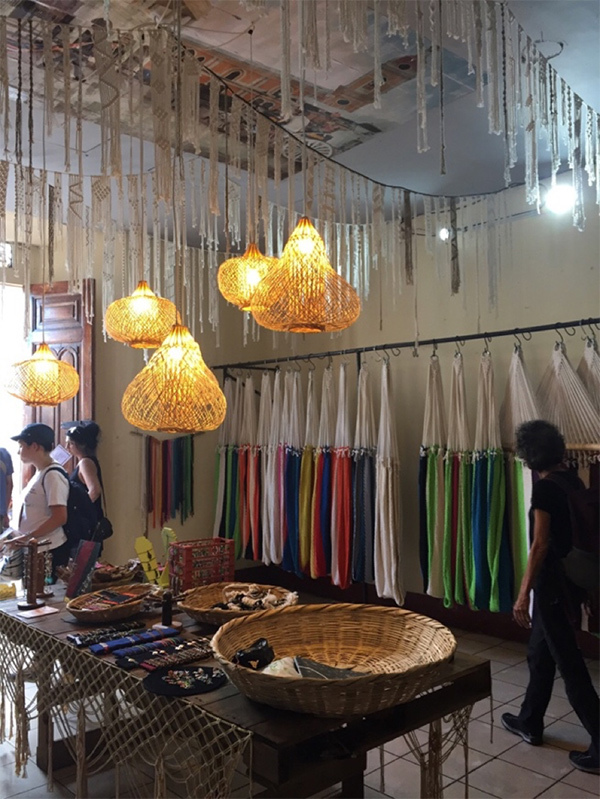 Not only do employees conduct an exercise for visitors to simulate when they place orders what it’s like to have a disability, but they also gain valuable experience by learning how to produce merchandise like hammocks that are sold to visitors at the café’s store. The cafe has seen tremendous success: it has won competitions, been featured on CNN, and even received offers to franchise. Instead of accepting the enticing deals, Tío Antonio has chosen to freely share best practices and recommendations on videoconferences with people from across the world – from Medellín to Jakarta – who are interested in starting their own local version of Cafe de las Sonrisas. 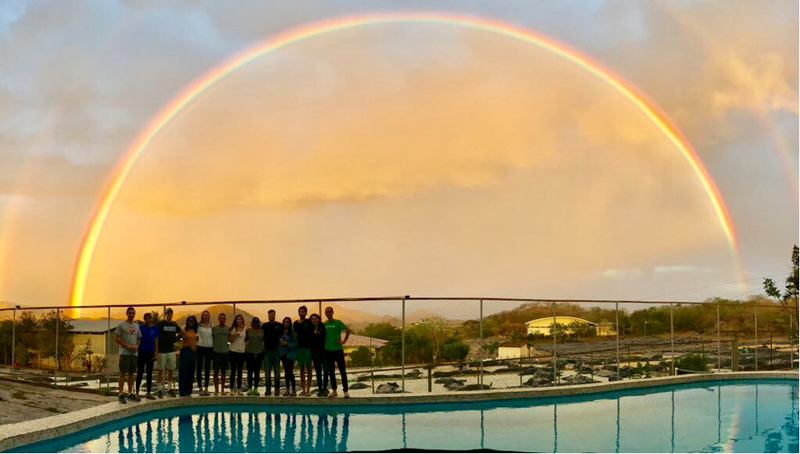 The inspiration on my MSM continued when my classmates and I made our way to El Salvador and gained a firsthand look inside companies run by female social entrepreneurs. 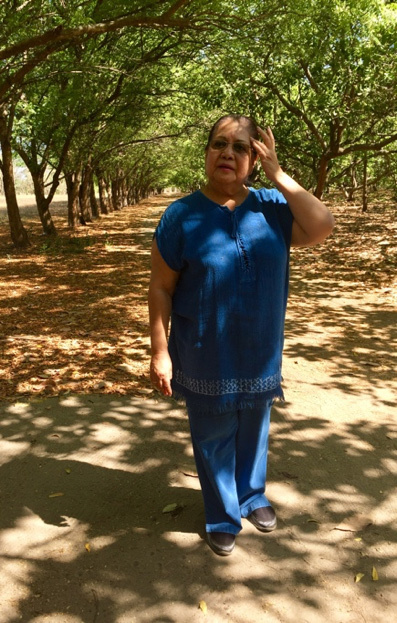 One person we met was Rhina Rehmann, who started her own organic indigo farm after a period of civil unrest. It was relatively unheard of at the time for a woman to use dozens of acres of land to start her own venture and hire people who were formerly engaged in guerrilla warfare. Rhina applied responsible business practices across the production process. Out of respect for Mother Earth, her staff was advised against using machetes to harvest the indigo plant. What’s more, she promoted closed loop operations through initiatives such as composting to minimize waste and conserve energy. The result: indigo farmers in India turned to her for guidance. While they could supply large quantities of dye, they wanted Rhina’s insight into producing dye of unmatched quality. One more stop on our journey in El Salvador was Lula Mena. Even though we didn’t get to meet the namesake founder, our visit to her store was memorable. Similarly to Rhina, Lula was mindful of the environment and resourcefully used items that would normally be discarded. For instance, her team repurposed scraps of electrical wire and dried fish scales to create beautiful jewelry. Though Lula provided the designs, she armed women who would otherwise be unemployed with skills they could apply to support loved ones, including their husbands. Overall, Rhina and Lula were change-makers who countered the local machismo culture and traditional belief that women were unable to make an impact outside the home. They showed that when you empower women, you empower families and greater communities. Throughout my entire MSM, I was able to forge deeper connections with my GBS peers. Company visits, as well as other unique experiences – hours-long bus rides, shared meals, five-mile hikes, and more – brought us all together. Ultimately, seeing different sides of my peers and learning how people-centered business could be a force for good gave me new perspective about the broader world.